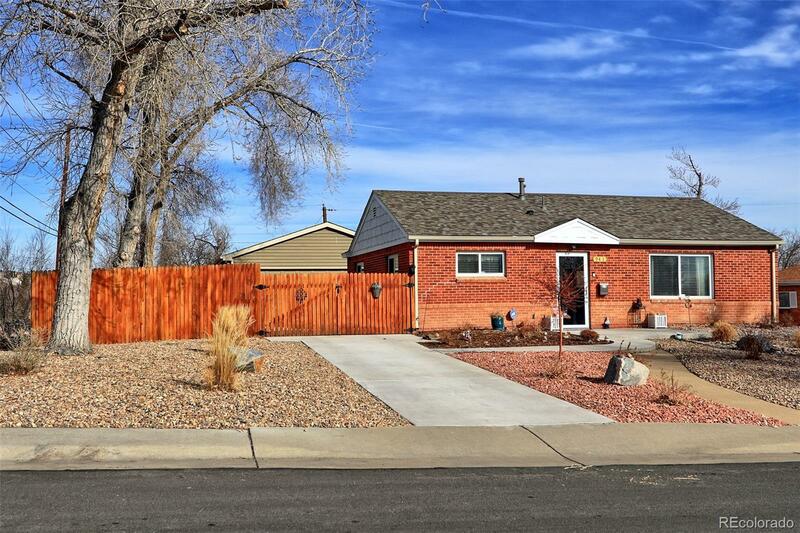 Completely remodeled and updated brick ranch on a large corner lot. Huge 2 car garage with workshop and plenty of off-street parking. Kitchen with new cabinets, granite counters, stainless appliances. Updated bath with new pedestal sink, tile and lighting. New roof, windows, flooring, paint and so much more!! !